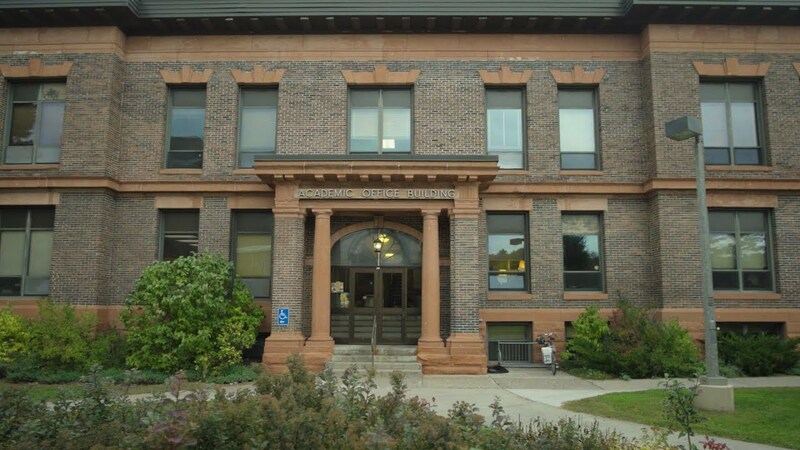 How is Management at Michigan Tech Different? Michigan Tech’s management program provides opportunities for you to create and execute business plans and oversee teams. Two concentrations—(1) entrepreneurship and (2) supply chain and operations management—allow students to specialize and define their interests and paths. Leaders are made amongst the students who pursue management at Michigan Tech. Managers must be confident, tech-focused problem solvers who put others first. Management professionals are responsible for strategic planning and decision-making, increasing shareholder value, maximizing the strengths of their employees and teams, and leading companies and organizations to success. Top four for seven consecutive years at the West Michigan Project Management Institute project plan competition. Michigan Tech is the only school to place in the competition annually.